In 2000, BPT became an IHI Turbo distributor that prompted the development of upgrade turbochargers for the emerging Subaru WRX and STi market. In 2006, Blouch Performance Turbo was added to the elite group of Garrett Performance distributors for Garrett Performance turbochargers and related products and at that time was the only Garrett Performance distributor on the East Coast. Today, Blouch Performance Turbo offers a complete line-up of custom performance bolt-on upgrades for popular vehicles such as the Subaru WRX/STi , Mitsubishi EVO VIII, IX and X, Porsche 996 and 997, Mitsubishi 3000GT, and Dodge SRT4 and Caliber. 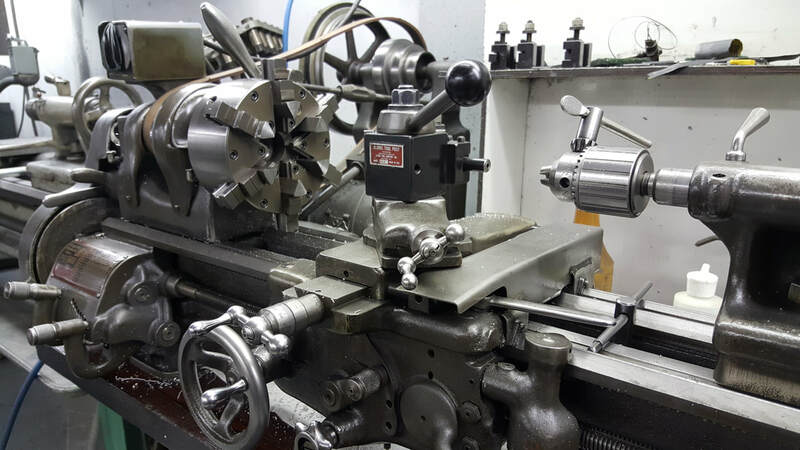 The components used in these upgrades are state-of-the art such as fully machined billet compressors with advanced aero, custom turbine wheel and shaft assemblies, and custom compressor and turbine housing castings that are machined in-house on our own CNC equipment.